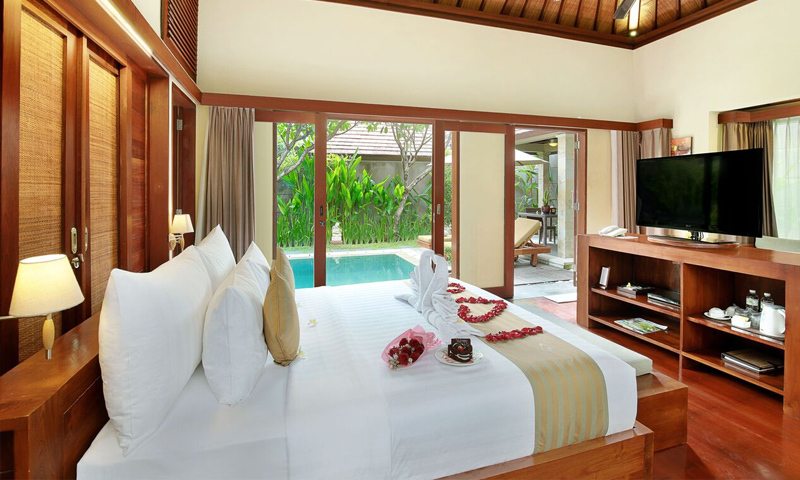 We have several fixed package honeymoon to explorer package. However, If for any reason it doesn't meet your expectations, so here we go. 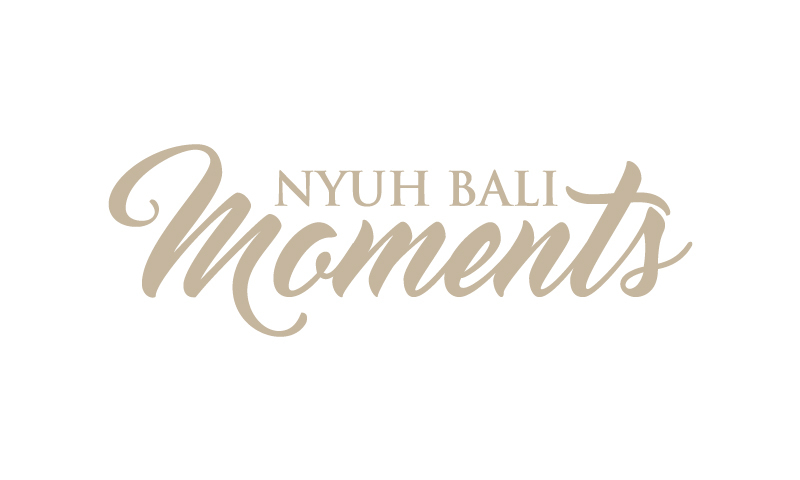 Feel free to costumize your own Bali Holiday because no one know you better than your self. We will get back to you with the price within 24 hours. Kindly choose our service to complete your experience. Buy package to save more! PADANG PADANG BEACH - is a famous for its super consistent surf. This beach features an exotic setting; a simply stunning one hundred meter-long stretch of sand that is accessible down a flight of stairs through a unique hollow rock entrance. .
JAGADNATHA TEMPLE is a beautiful Hindu temple situated in the center of Denpasar City . The state temple was built in 1953 that dedicated to the supreme god, Sanghyang Widi. BAJRA SANDHI is a monument to commemorate the Balinese struggle against Dutch colonialism. 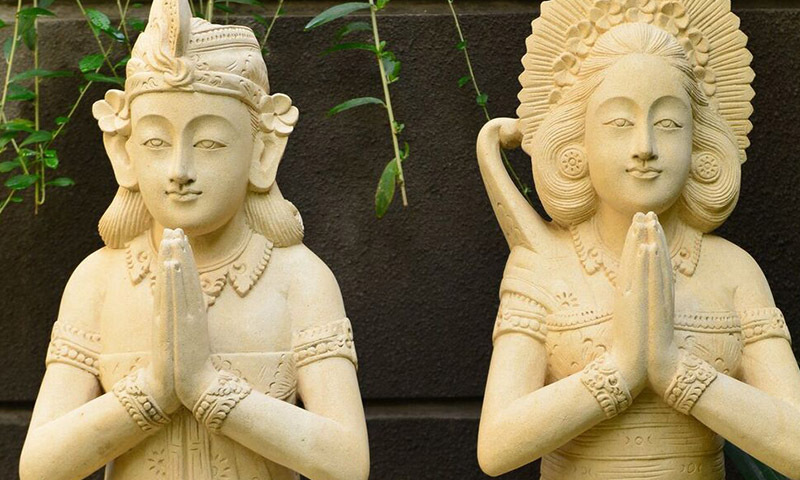 It was replicated in an artistic building in form of a bell that used in every Hindus ceremony. 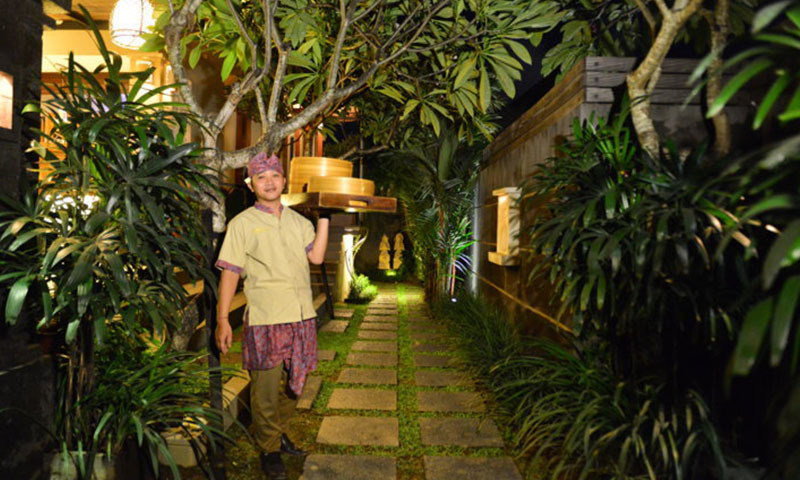 TAMAN AYUN literally translates as ‘beautifuL garden’ is situated in a beautiful park with trees and ponds. It is boardered by broad canals and it can only be entered via a bridge leading to a richly ornamented "candi bentar". JATILUWIH is a UNESCO World Heritage Site. The local farmers still maintain the traditional water irrigation system called by SUBAK. ULUNDANU TEMPLE - is located on the shores of Lake Bratan. The smooth reflective surface of the lake surrounding most of the temple’s base creates a unique floating impression, while the mountain range of the Bedugul encircling the lake as the backdrop. CELUK VILLAGE - is a traditional village that famous for itS incredible gold and silver handicraft made by the local people. BATUAN TEMPLE - The temple is designed very beautiful with full of Balinese ornaments and the roof temple building is made from the fiber of chromatic black palm tree. MONKEY FOREST - is a tropical forest where you can see the cute monkeys that inhabit this forest. Currently, there are more than 600 monkeys in the forest. The resident believes that these monkeys are protecting the forest with all its content. Tegenungan Waterfall is located near the ubud that is very easy to access. GOA GAJAH TEMPLE -was built in 11th century. It is an archaeological site of significant historical value that makes it a worth place to visit. TEGALALANG RICE TERRACE - is famous for its beautiful scenes of rice paddies in Bali. The layers of dense green foliage creates an amazing pattern on the side of the hill, almost like a big-green-layer-cake. TIRTA EMPUL is a holy spring water temple that set in the dale and encircled by the hill Balinese believe the power of water to purify their soul from the bad devils. MOUNT BATUR -is an active volcano that bordered by batur Lake. It offers the different angle of bali with the highland windy breeze and the beautiful view along the way. 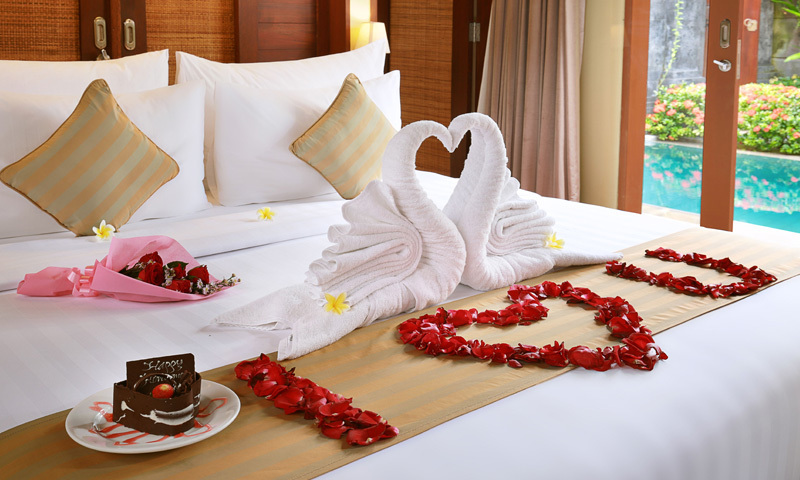 The traveler expert say the well planned holiday will turn into unforgettable one. Where do you want to go while in bali? Simply tick your preferred activities below to be included in your package. Worry less, enjoy more, we will organize everything for you. Why you should book through us? 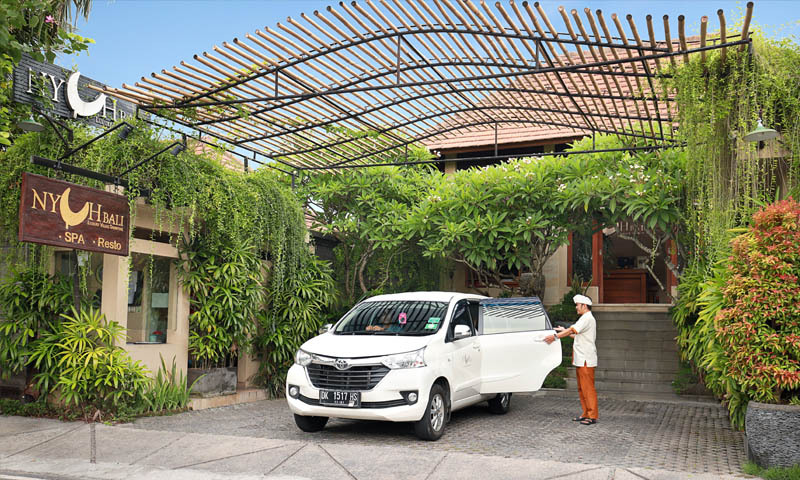 We work continuosly to build partnership with well reputative operators around bali to give you better deal than the published rate.